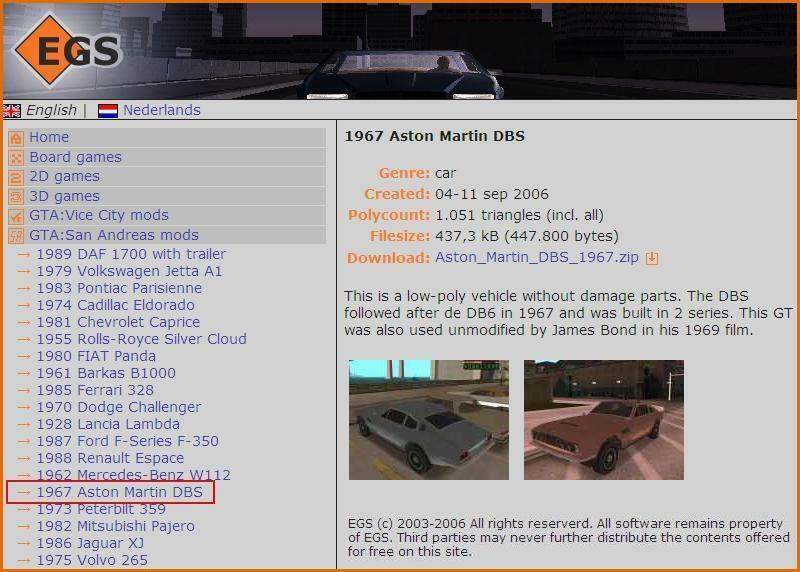 The Aston Martin DBS is decidely becoming more of a modern day style item, including amongst video game fans ! 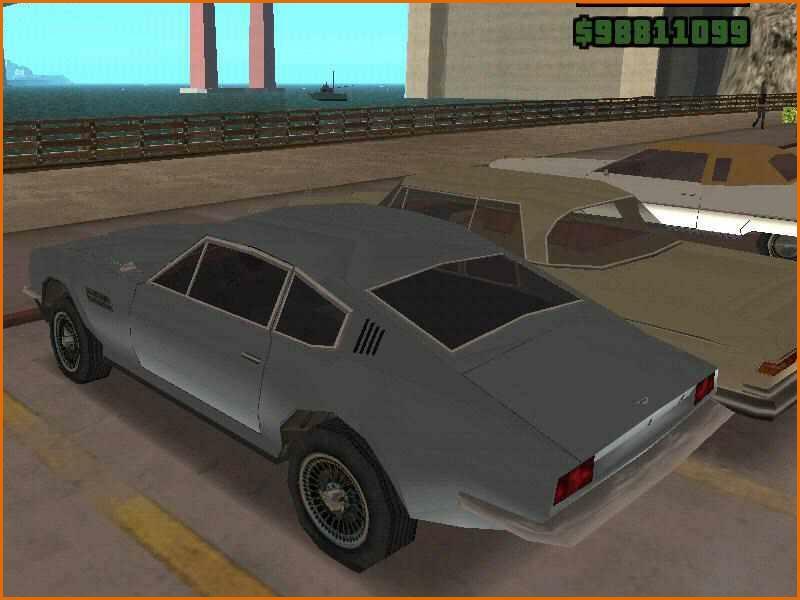 Two web sites, EGS and JP RACING propose a free download of vehicles which can be used in two famous races. And in both cases, guess which car the lists include ? 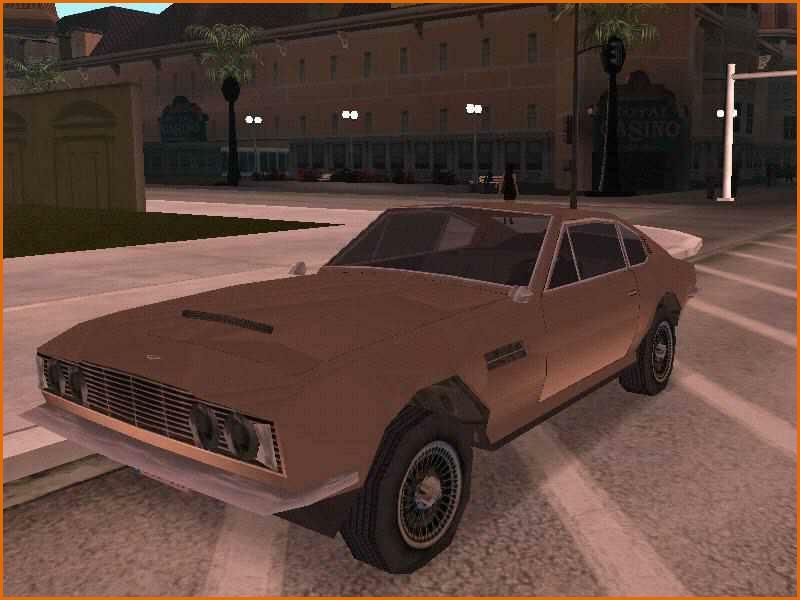 An Aston Martin DBS ! 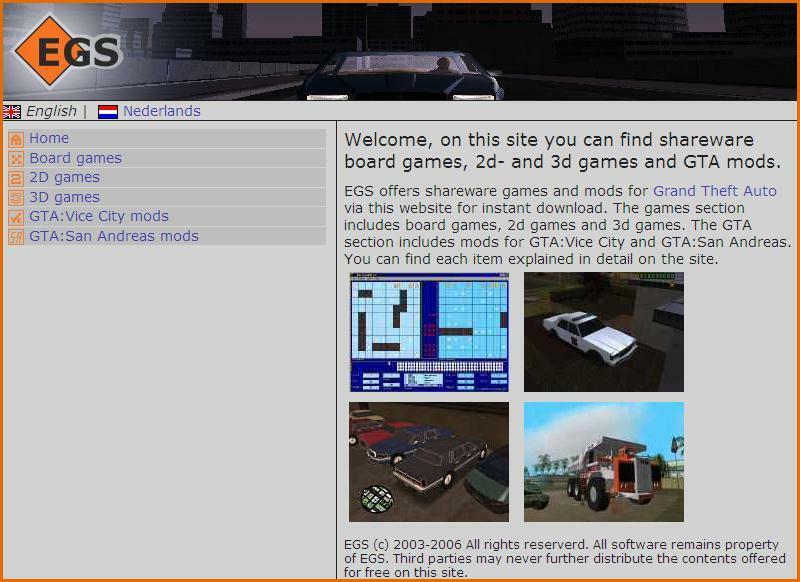 EGS, via the link http://egs.byethost9.com/Item.php?Id=39, offers an Aston Martin DBS which is says is from 1967 to be used in the video game called « GTA (Grand Theft Auto) ». Even if this DBS is not identical to the original, it is easily recognisable due to its wire wheels and rear air vents, which are typical of the series 1 cars. 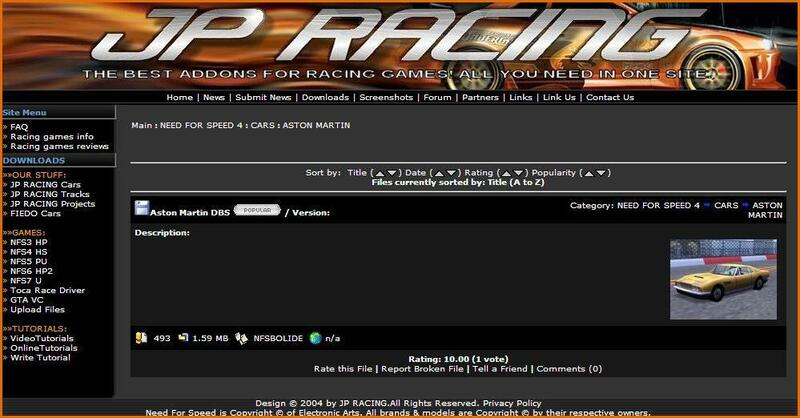 JP RACING via the link http://jpracing.racerplanet.com/modules/mydownloads/viewcat.php?cid=47, offers an Aston Martin DBS for use in the video game « Need For Speed 4 ». 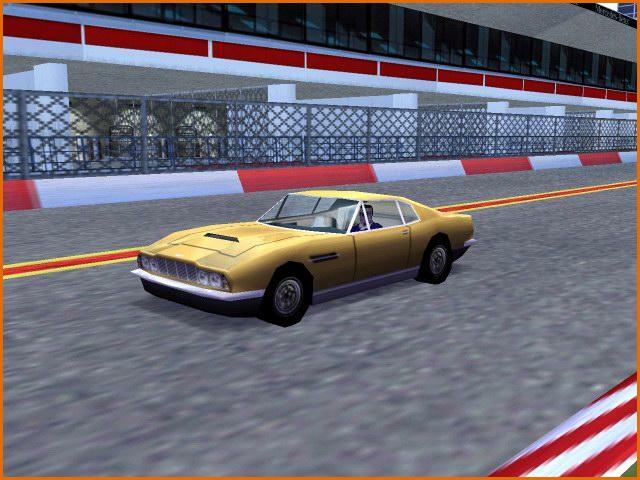 Based on the Bahama Yellow car driven by Lord Brett Sinclair in « The Persuaders », this DBS is slighly more curvy than the EGS car, and even if the proportions are not completely in line with the original it is immediately recognisable. As for Danny Wilde’s Ferrari Dino 246GT, it is for the moment still not listed in the JP RACING catalogue.